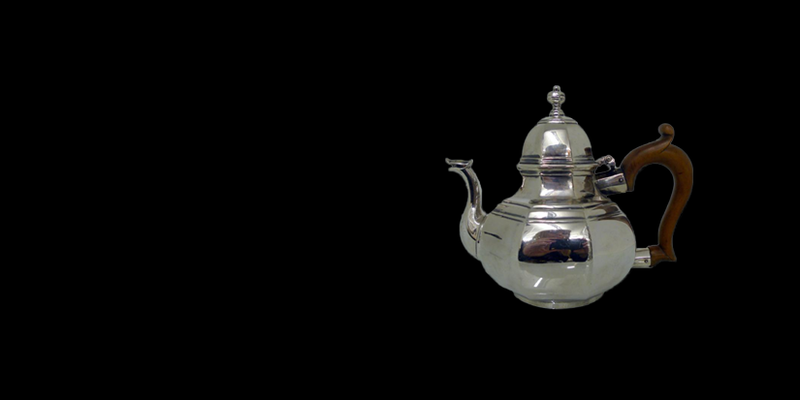 Welcome to Paul Bennett, specialists in antique silver and old Sheffield plate. You can browse and buy from our collections here, from a fine range of authentic and beautiful silver craftsmanship across many eras. New items are always being added! As our business has been established in London for over fifty years, our reputation is second to none and our eye for picking out exceptional pieces remains as sound as ever. 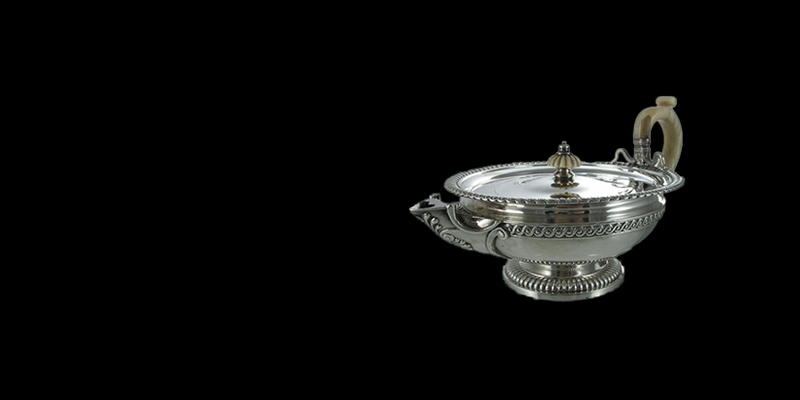 Over the years we have acquired an unrivalled knowledge of this specialist market, allowing you to add to your own antique silver collection with confidence. 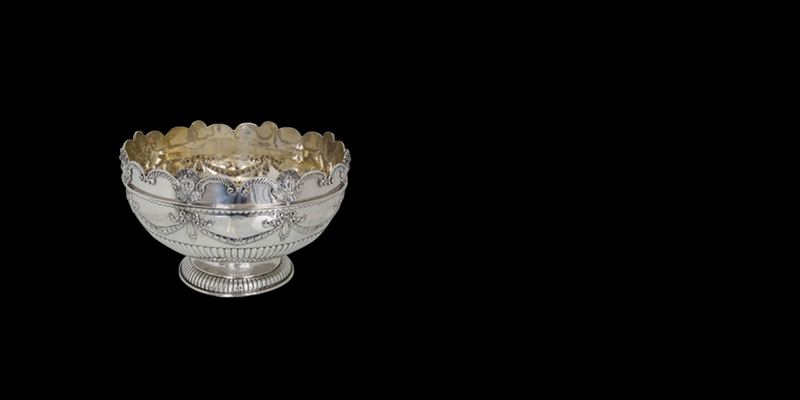 Our range encompasses Early English, Georgian, Victorian and Edwardian silver, along with a hand-picked selection of the best of modern silver pieces from across the world. We also have an excellent selection of old Sheffield plate which is highly prized. We’re always scouring the globe for items worthy of joining our collection so do keep coming back to check out our latest arrivals. Find out more about us, visit us in our London shop or explore our online shop. We may just have what you have been searching for in our “Aladdin’s Cave”, or know exactly where to find it. We’re happy to help. Looking to sell your silver? We would be delighted to view your pieces and give you our expert view on the price. We may just be your customer! We are always adding to our collection, with new items being regularly updated on our website. We have even more in our wonderful London shop.